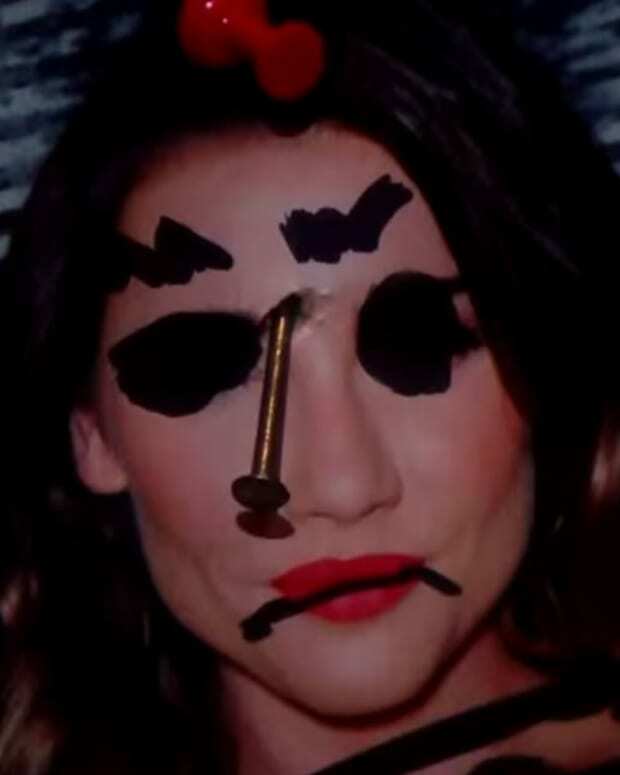 Ivy (Ashleigh Brewer) saw Steffy (Jacqueline MacInnes Wood) kill Aly (Ashlyn Pearce), but the video she taped doesn&apos;t make it look like self defense. Will she expose the incriminating recording to the Forrester family and the authorities on The Bold and the Beautiful? Meanwhile, Thomas (Pierson Fodé) is back and ends up shirtless in a split second.